Five companies which successfully bid for inclusion in Monmouthshire’s GovTech Catalyst Challenge featured in a recent (Tuesday 4th December) fact-finding day in Monmouth’s Shire Hall. The challenge was launched last July and focuses on digital solutions to combat loneliness and rural transport deprivation. It aims to enable people to help each other. The summer launch stimulated interest from 100 companies and over 50 applications were submitted with positive ideas to tackle and alleviate loneliness and isolation. The five successful companies – Box Clever Digital, GPC Systems, Enable International, Behavioural Insights Team and ZipAbout – all have a shared interest in using digital methods to connect communities to the things they need, and the technologies to be developed include apps, websites, online channels and text services. The companies are exploring how to integrate with existing channels such as landlines and voice responsive technologies to ensure accessibility for all and are also examining vehicle tracker data, existing resources and open data sources to improve services and enhance wellbeing. The event at Shire Hall provided a valuable opportunity to build relationships with the council’s officers from a wide variety of teams including those from transport, the digital office, social care and health, and the rural development programme whose experience was invaluable in providing an insight into the county. 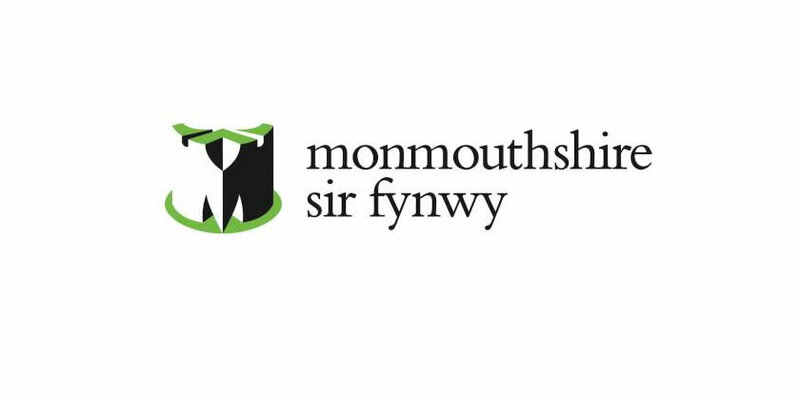 Monmouthshire is traditionally seen as an affluent county, but the council’s Monmouthshire Wellbeing Plan indicates many areas experience various forms of deprivation and isolation. The GovTech Challenge aims to address this inequality. Council Leader Peter Fox OBE said: “I’m very pleased to welcome the five successful companies to Monmouth today and extend my thanks to those officers who worked so hard to secure the GovTech Challenge to benefit our communities. Monmouthshire is a large rural county and its beauty and presumed affluence masks a range of debilitating issues that affect many people of all ages. “All businesses selected will develop their ideas and test them with the community, the third sector and other organisations over the next three months. This spring two companies will be selected to receive further GovTech funding of up to £1m to develop their products ready to be launched”.